Every Sat night 7pm from 5th November 2016 – 25th March 2017 – weather permitting! BOOKING REQUIRED!! MINIMUM GROUP SIZE 4. 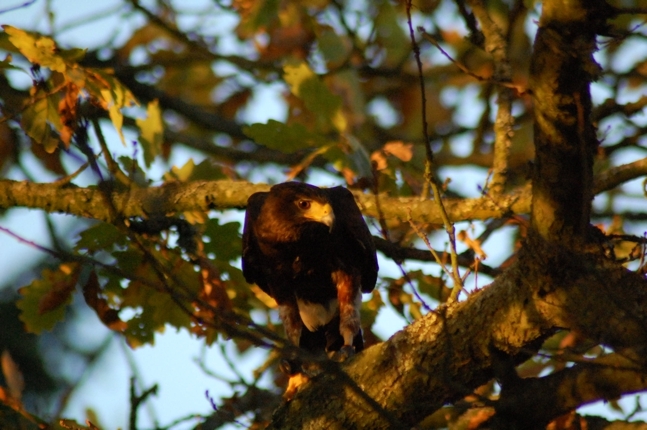 A full day hunting with the birds through the beautiful Churnet Valley woodlands. A stop for lunch at a local pub is included. If you have a group of 4+ contact us to arrange an alternative date! 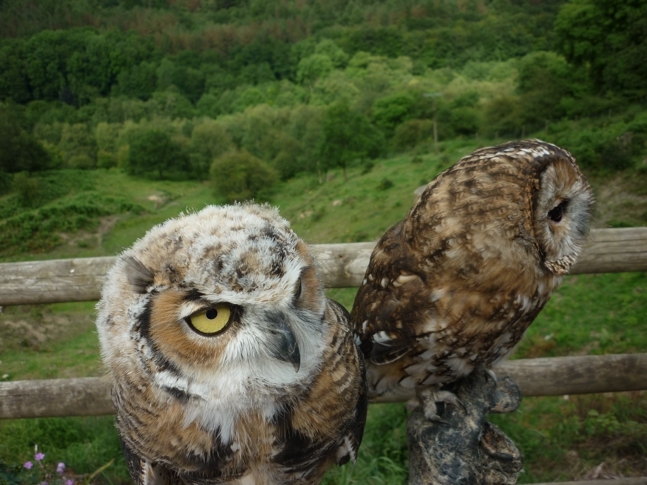 Details: Come along and meet staff & our magnificent birds up close. Flying displays & handling throughout the day. Part of a week-end of fun in the beautiful Peak District. 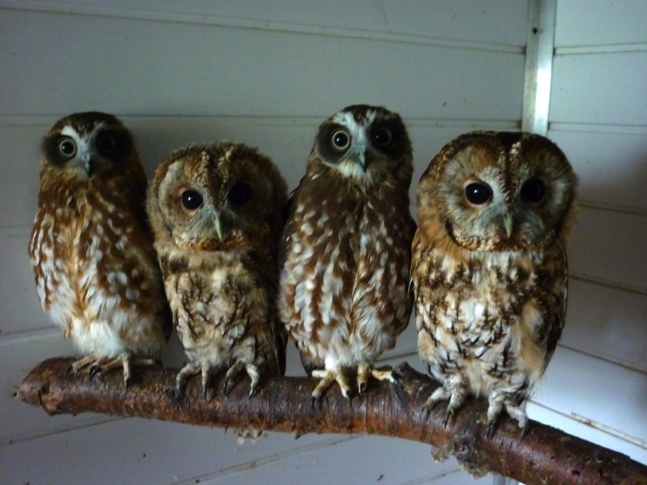 The highlight of a packed week of autumnal fun at the working Victorian Factory will be a special, free “Meet the Owls” event on Wednesday 28th October giving visitors the chance to get up close to amazing owls, hawks and falcons. 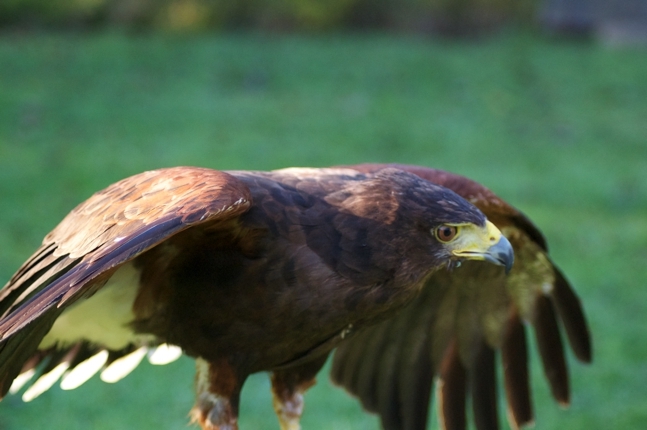 Hosted by experts from the Kingsley Falconry Centre, flying displays around the courtyard will take place at 11am and 2pm and youngsters will also have the chance to hold a magnificent bird themselves. Celebrating the beautiful new owls range designed by Matthew Rice, October Half Term also features wildlife activities with theRSPB (Wednesday 28th, Friday 30th & Saturday 3st October),owl themed pottery decorating, behind the scenes factory tours, plus free trails and competitions all week. 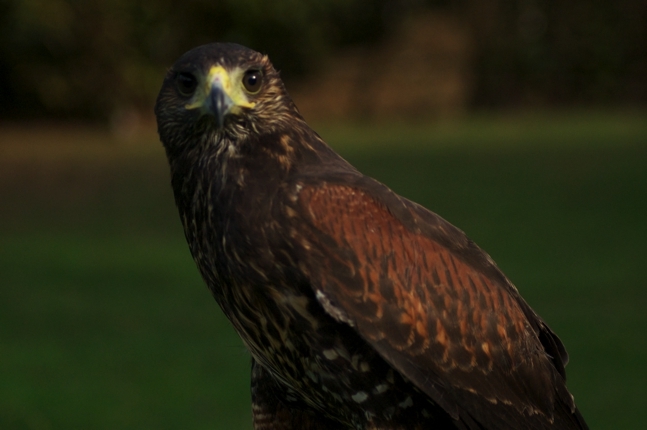 Bookmark this page and never miss another Kingsley Falconry event. More Events will be posted soon for 2016.